Iowa LTAP publication provides transportation tech transfer for Iowa’s cities and counties. 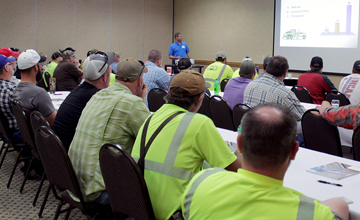 Workshops brings the latest in transportation technology to Iowa’s public works and county employees. 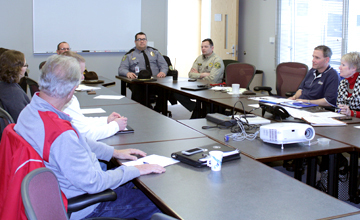 Multidisciplinary safety teams throughout Iowa work to improve traffic safety and develop interagency cooperation. The Roads Scholar Program recognizes the commitment of Iowa's transportation workers to continuing education. 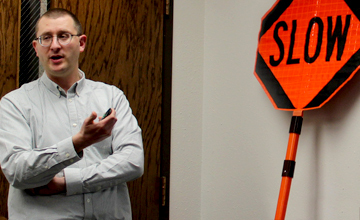 The Safety Circuit Rider program presents transportation safety-related workshops and consults in improving roadway safety. The MDST program helps facilitate the operation of safety teams to resolve crash causes and enhance crash response practices. These webinars are offered to help local agencies, tribes, and federal land management agencies implement innovative technologies and practices. 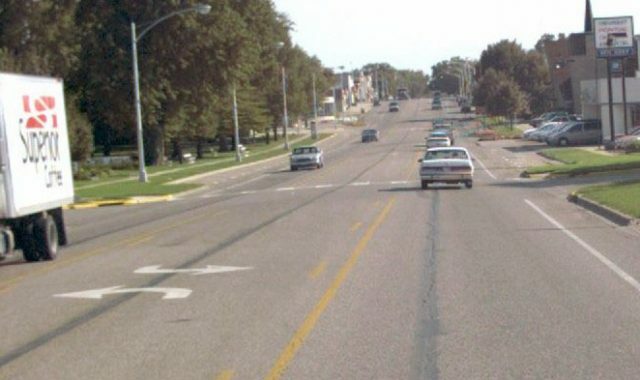 Iowa LTAP is dedicated to helping Iowa’s local governments keep up with growing demands on local roads, streets, bridges, and public transportation. The center provides technical and management assistance to Iowa’s local transportation officials through a variety of programs.